Well it hasn’t taken long for the team over at iFixit to get there screwdrivers busy on Microsoft’s latest innovation the Kinect motion controller. 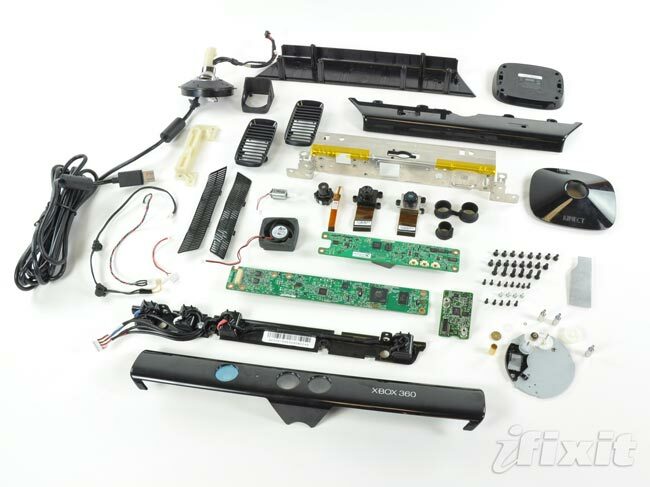 In true iFixit style the Kinect device has been disassembled and laid bare for all to see and overall the Kinect has been given a 6/10. Most of your Xbox’s processing power is dedicated to the gaming calculations, with Kinect designed to preprocesses the image prior to sending it on to the Xbox. Kinect compresses data it collects about your movements and play area into two things: a color image and a depth map. 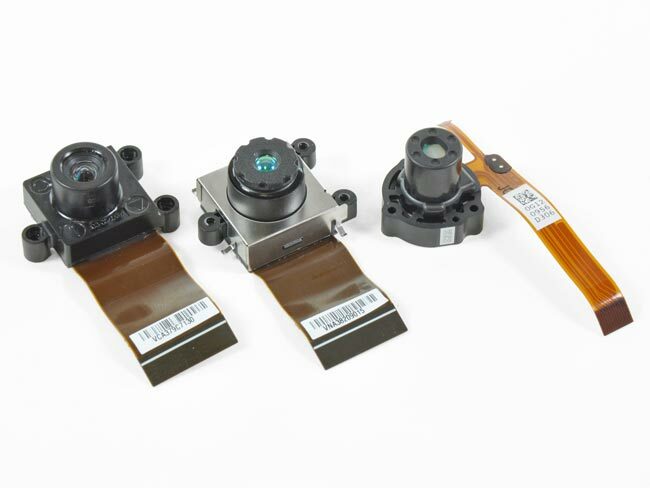 IFixit compares the cameras used in the Kinect device to that of webcam quality rather than the cameras you might find in a mobile phone. The depth image is handled by a 320 x 240 camera, while the color image is captured through a 640 x 480 camera. The mainboard has chips from Wolfson, Fairchild, NEC, Marvel, and a few other vendors. The complete device is constructed using 15 chips in total.